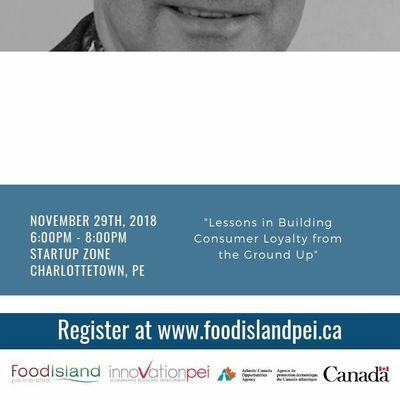 "The New Factory Thinker: Re-Wiring Our Minds For Success In A Disrupted Marketplace"
Join us for an engaging Food Networking Event with a presentation from Bill Bishop followed by a networking luncheon. 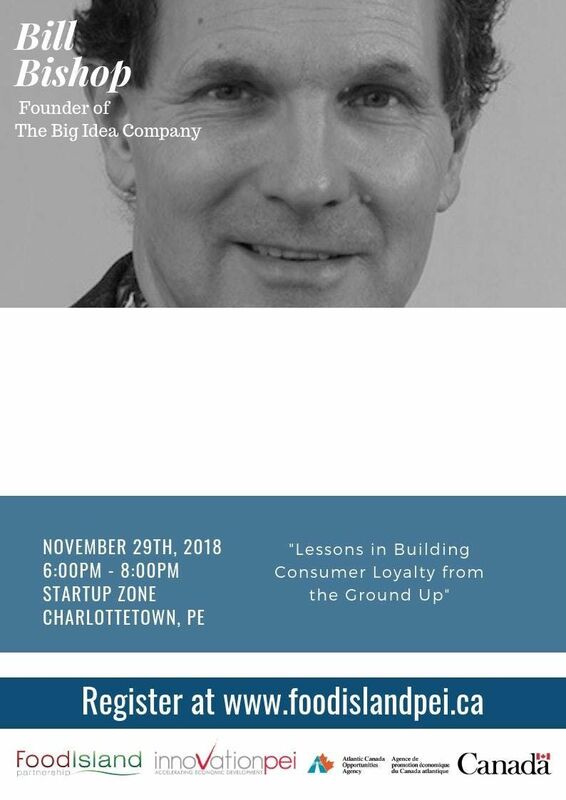 During the past 30 years, 5,000-plus companies have participated in The BIG Idea Adventure™, a step-by-step coaching program Bill created to help companies develop, package, and communicate BIG Ideas. These BIG Ideas include one-of-a-kind products and services, disruptive business models, new packaging concepts, and unconventional marketing promotions. Bill is also the author of nine books including How To Sell A Lobster, The Problem With Penguins, Beyond Basketballs, and Global Marketing For The Digital Age. He was also the author of Strategic Marketing For The Digital Age, the first book published in the world about digital marketing. He recently published The New Factory Thinker: Re-Wiring Our Minds For Success In A Disrupted Marketplace, and Return Of The Lobster, a sequel to his lobster book. Bill has given speeches to hundreds of organizations including The MIT Entrepreneur Program, MacKay CEO Forums, TEC, Entrepreneur's Organization (EO), Advocis, The Knowledge Bureau, MDRT, NAIFA, NAPFA, Independent Financial Brokers, Workcomp Advisors, Pro-Seminars, BNI,, The Ivey School of Business, The Schulich School of Business, and Queen's University Executive MBA Program.